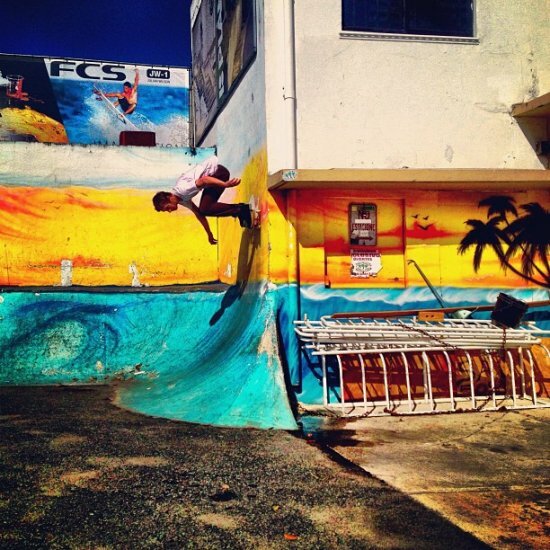 Ben went surfing the streets of Puerto Rico not too long ago. Ryan Garshell Photo. The crew went to great lengths yesterday to skate a spot. If you're in Phoenix, keep an eye out for Blake Carpenter and the rest of the Dekline team filming in the streets of AZ. 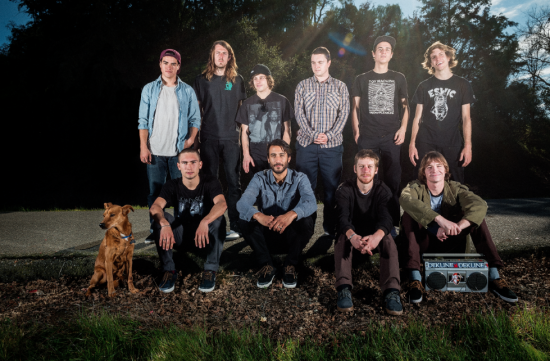 The Dekline team has headed east and will be residing at Jaw's digs to shred the Copper State. Thanks for the hospitality Aaron! 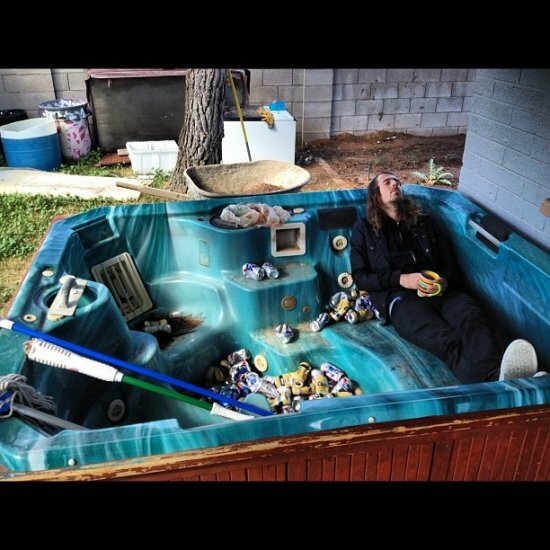 Matt B living the good life on the Dekline AZ Trip. Aaron "Jaws" Homoki's "High 5's"